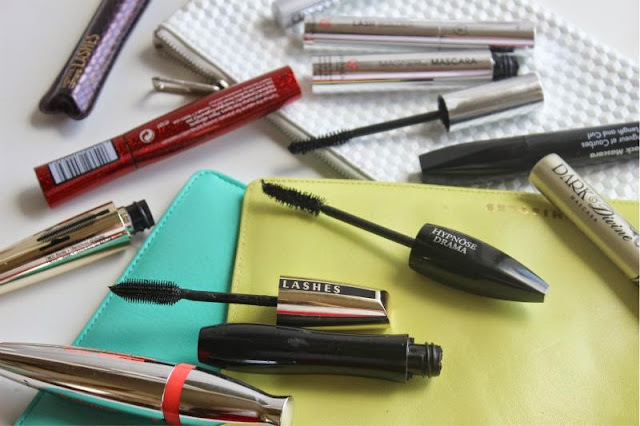 The perfect mascara is a marriage between a good brush and a great formula, that is why so many swap, switch and even combine mascaras for optimum results. I'm not here today to sell the latest, must try mascara; rather to help you get the most from your current tube, with a few helpful tips and tricks I have learned along the way. I've mentioned before that coloured mascara is set to be a huge trend but did you know you can make your own? You have two options: mix an eye friendly (this is important, check and double check again as the last thing you want is irritated eyes) loose pigment, with a clear mascara for a true pop of colour, or mix a little coloured pigment in with black or brown mascara for a more subtle approach. I recommend purchasing individual mascara spoolies and a mixing palette so you don't permanently tint your everyday mascara. In the same vain, if you have a brow powder that you wish was available as a brow gel; simply scrape off a little of the powder, finely grind (I use clean tissues to sandwich the powder between and then crush using a rolling pin - yes really!) and mix with clear mascara. Cheap, cheerful and more importantly entirely custom to your brow needs. I also find mascara stays in place longer and is more weather resilient than stand alone brow gels. As an ex-stage school brat, I am a little prone to over applying make up in general; one trick I have clutched on to via a childhood spent in dressing rooms is to combine mascara with face powder. Yes it may sound a tad odd but hear me out - a quick dusting of face powder (loose or pressed) over the eyelashes, quickly increases the thickness of lashes as well as preventing mascara from smudging. You can apply before mascara or in between layers, I personally do it before to prevent clumping but it really depends on your preference and of course mascara. This is not exactly a money saving tip, it may however save your eyelashes from shedding and prevent the dreaded mascara smudge - if you have overly oily skin you'll understand my pain! Waterproof mascara is great for holding a curl and of course is less prone to smearing but let's face it, the removal step is less than enjoyable or easy. I have found that by applying a layer of normal mascara then following up with a layer of waterproof mascara I gain all the benefits of said formula yet it is far easier to remove. Don't ask me how it works but it does, make up magic perhaps? If you do use brow gel and happen to have a tube with a teeny tiny mascara wand/brushhead; hold on to said spoolie once the gel is obsolete, thoroughly wash and sterilise, then use it to apply mascara to the bottom lashes. Yes Clinique do offer a bottom lash mascara but at £20 a tube it is pretty pricey and the formula isn't for everyone. Great tips! I'm definitely going to try the powder technique and applying one layer of waterproof mascara. These are fab tips! Most of these I would never have thought of doing! I'd like to add one of my own. I always add a few of my eye drops to my tube once it starts to dry out a little. 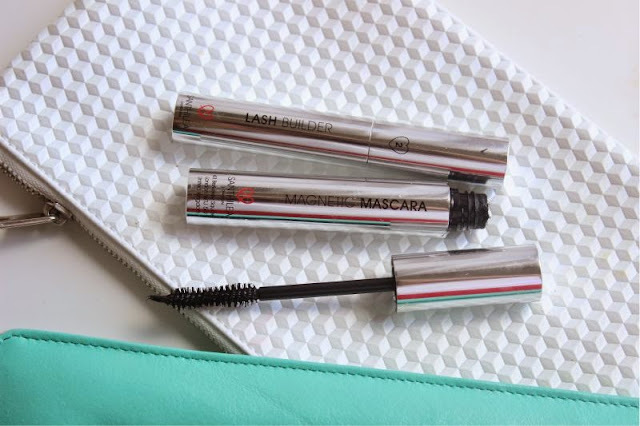 This can be done a few times during the end of the mascaras life and will get you a good months worth of product out of the tube before it needs chucking out. Nice post! Will definitely be trying that powder-mascara layering tip!